Thanks in large part to efforts by Councilman Ritchie Torres, $500,000 has been earmarked by the New York City Council for an innovative public arts program that will launch in February. Young people between 16 and 24 will be partnered with artists from Brooklyn-based arts nonprofit Groundswell. Working alongside Groundswell artists, local youth will develop and install murals that they themselves identify as reflective of the issues confronting residents. As part of this process, the youth will conduct research on their topics, including interviewing residents and researching local history. This process is where, to borrow a phrase from the women’s movement, the political gets personal. 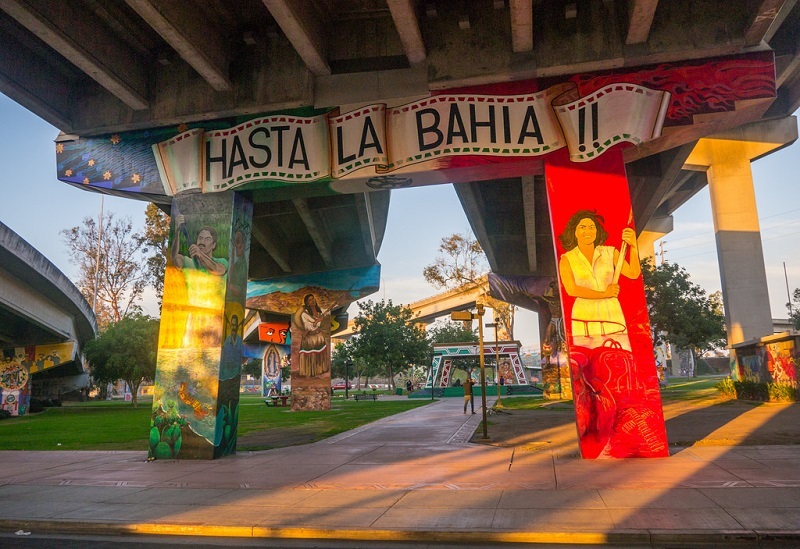 Murals have long been used as a platform for individual and community expression, and such expression has often taken a political tone. (The Chicano Mural Art Movement is one example.) This project, therefore, serves multiple purposes: First, the project provides a small economic stimulus in the form of a stipend paid to the youth. Second, the project improves the aesthetics of the buildings and neighborhood. Third, and likely most important to Torres and the residents, the project is a vehicle through which residents can identify, express, and draw attention to their concerns.